Start off your day with our Glow Collection kit that includes CC Cushion 3196 in Suna, Color Wash 3199 in Csardas and O Powder 3347. 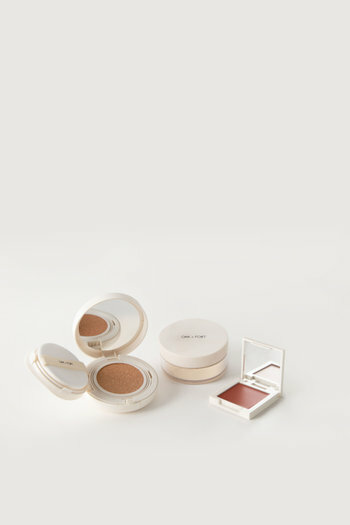 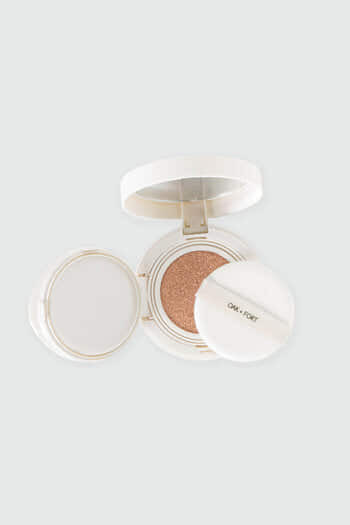 A beauty trio curated to boost your natural glow, CC Cushion in Suna provides buildable coverage in a medium shade for complexions with pink undertones. 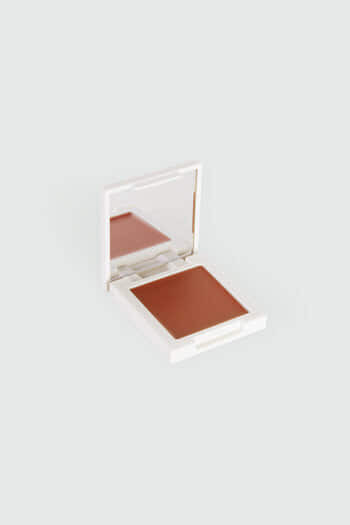 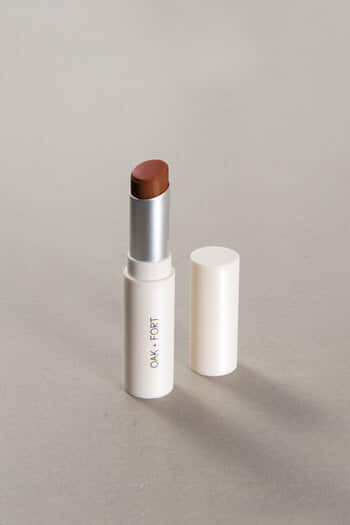 Use Color Wash in Csardas on your lips, cheeks and eyelids for a soft peach tint. 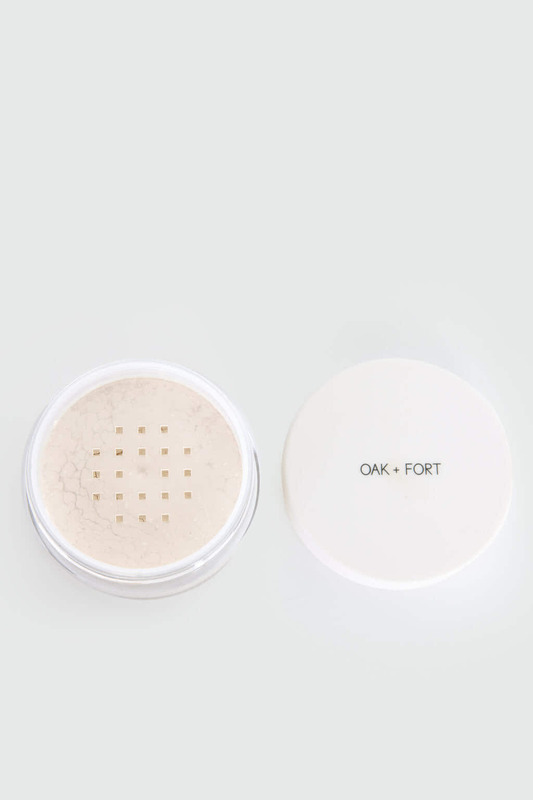 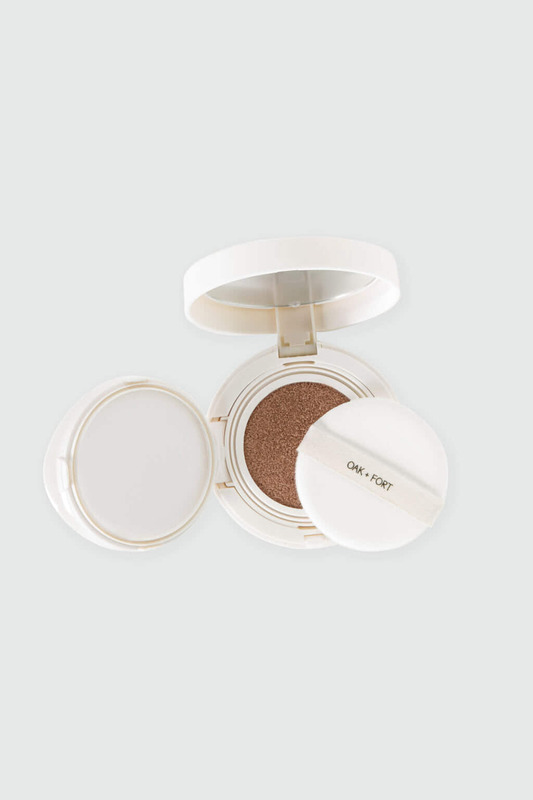 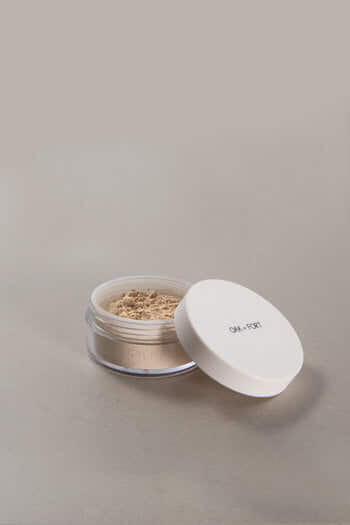 Set and lock in your makeup look with our weightless semi-translucent powder.